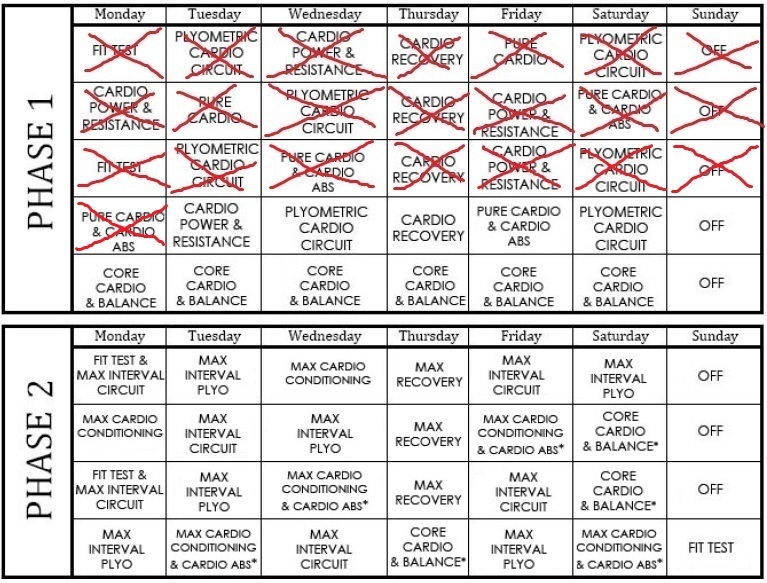 Yesterday I finished week 3 of the INSANITY programm, and damn… this sh*t is INSANE 😉 I do am very proud of the fact that I did make it so far already, but I still have a pretty insane road of insanity days ahead of me! 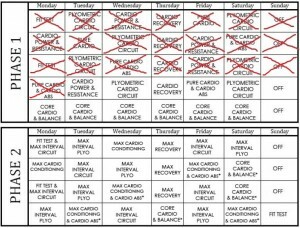 Well, this is it for this week about my INSANITY workout progress, will keep you updated again next week! Now, bedtime! More posts tomorrow!